Отель 7Days Inn Qidong Lvsigang находится в городе Qidong. 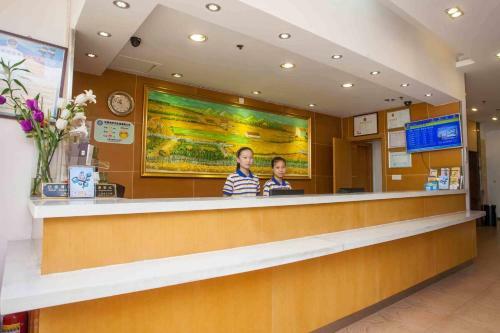 7Days Inn Qidong Lvsigang offers pet-friendly accommodation in Lüsi. All rooms are equipped with a TV. Every room is fitted with a private bathroom.